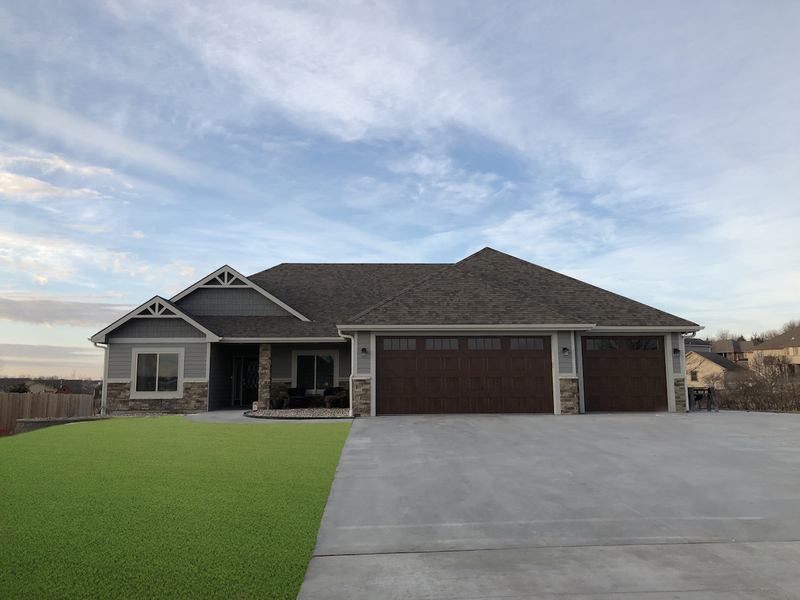 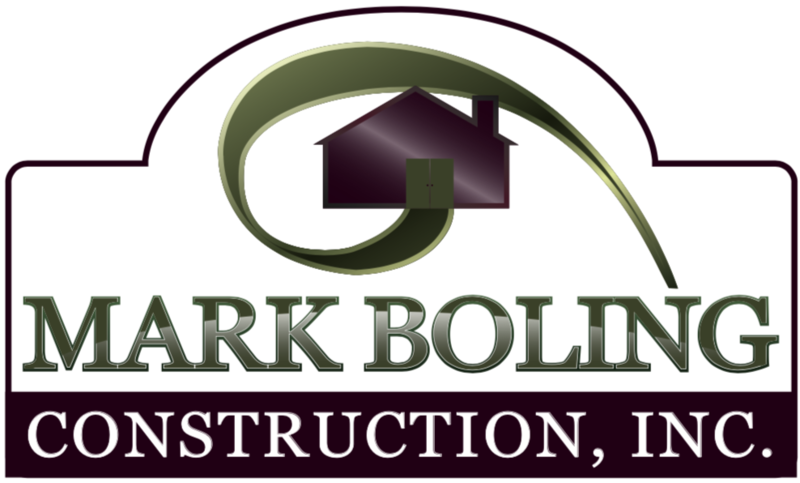 Photo Gallery - Mark Boling Construction Inc.
For over 20+ years we’ve been collecting pictures of our homes, see some here! 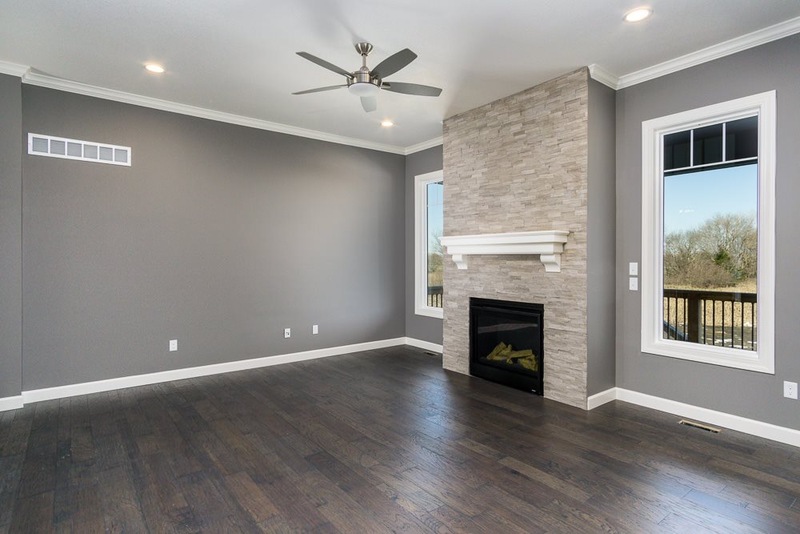 This is our one-stop location for everything else in the home. 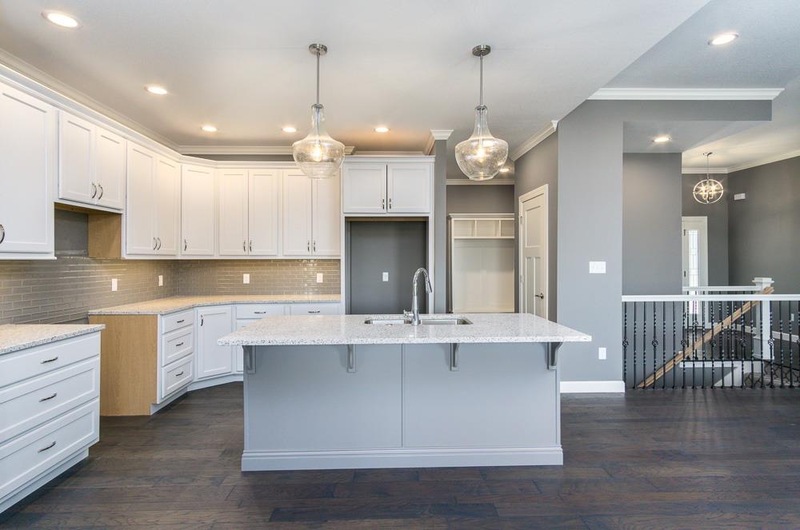 Kitchens are one of the most important rooms in a home, enjoy! 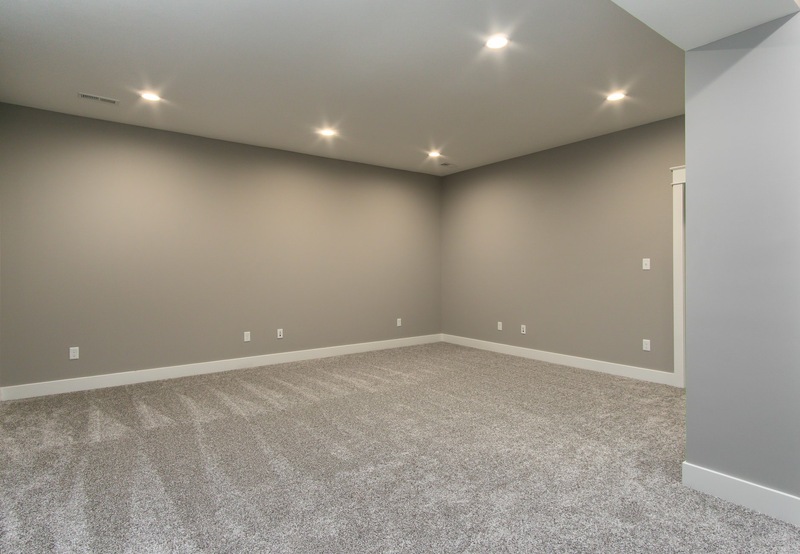 We do A LOT of Basements New and Remodel, take a look and see! 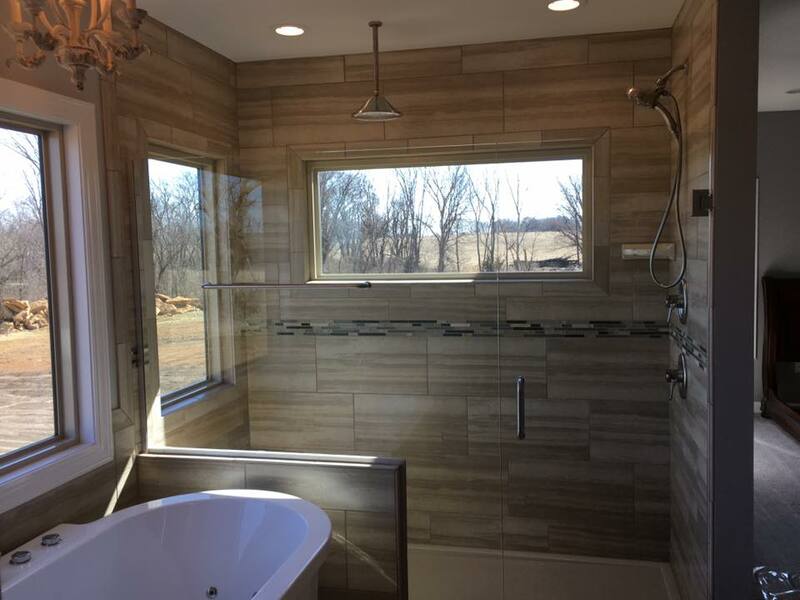 It’s amazing how many different bathroom styles you can find, here are some we’ve done! 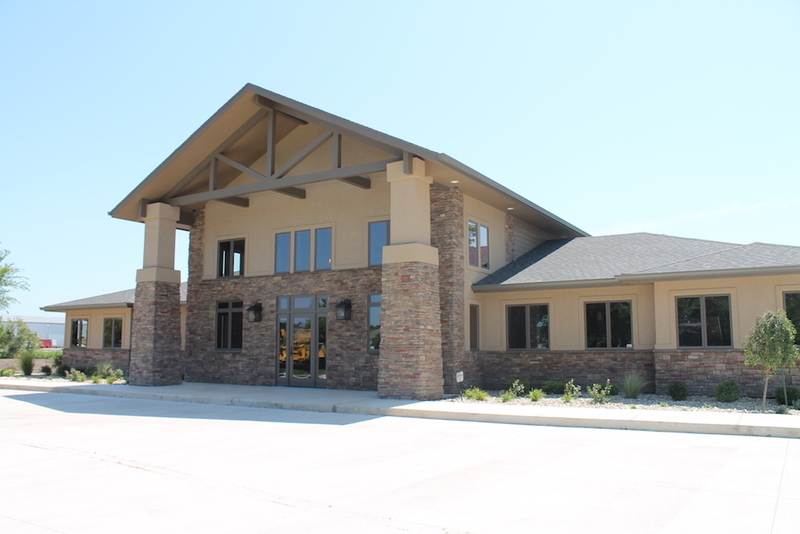 We can build beautiful office buildings for you, see for yourself!